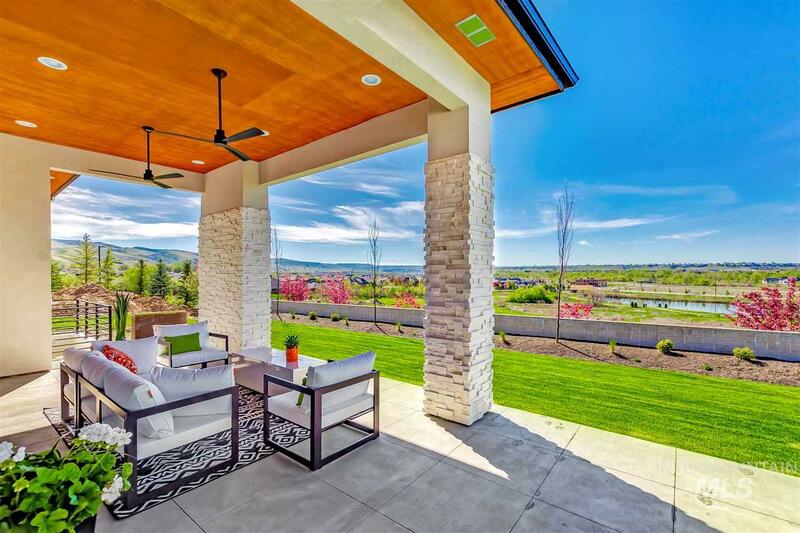 All Privada Estates homes currently listed for sale in Boise as of 04/21/2019 are shown below. You can change the search criteria at any time by pressing the 'Change Search' button below. 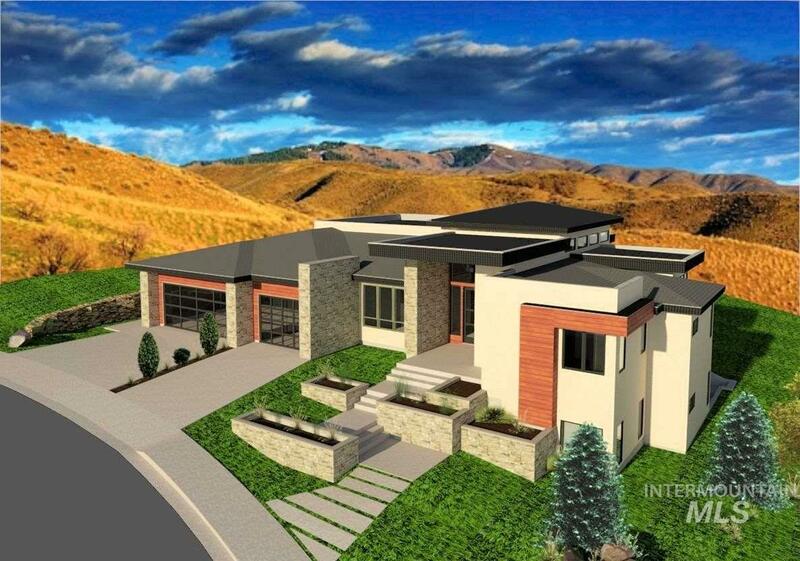 "Beautiful & Bold Contemporary living, designed around your lifestyle at Privada, East Boise new boutique community. Stunning sunset & foothills views across the Barber Valley. Spacious & open layout showcases a fabulous setting w/ endless options for today's indoor/outdoor living & entertaining including an amazing open kitchen & dining area, home theater & rec area or 4th bdrm + 1,048sf garage. Unmatched location near the Boise River, Greenbelt & Bown Crossing, mins to Downtown. Other plans/lot"